I'm away from home visiting with family today. It's quite nice to step away from the sun-baked piedmont of North Carolina and visit... well, the sun-baked tidewater region of Virginia. 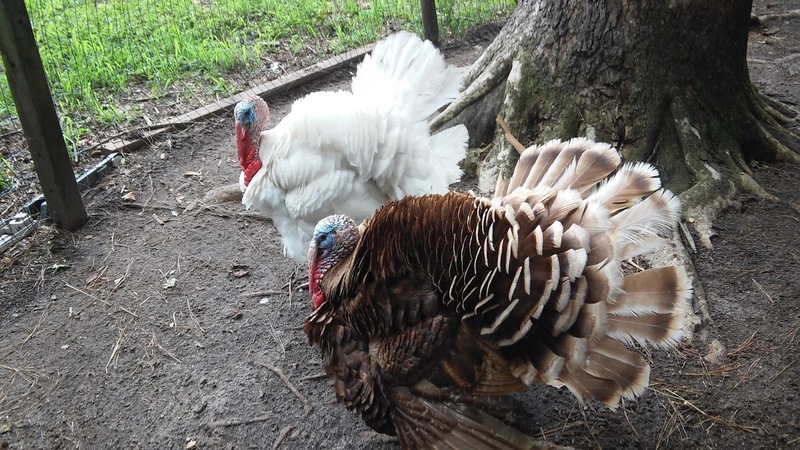 I got to see plenty of turkeys and chickens today, as well as some sheep and goats. Spending time with farm animals is relaxing, honestly. They don't demand anything from you, other than food and petting, of course. If only the same could be said of most people. Tomorrow, I'll be traveling north towards Richmond to visit with more family. In the recent visits I've taken to the River City, I have noticed how many areas are experiencing a degree of revitalization. Good for Richmond, I say.